Histeese, Stemiz (30 ml), Acemiz, Acemiz (60 ml), Acipax, Alerzole, Alerzole (60 ml), Alestol, Astelong, Astelong (60 ml), Astemizole, Astizole, Histeese (50 ml), Histeese Tab, Minastem, Perione, Rhinigo, Stemiz, Stemiz, Stemiz (50 ml), Aerocort (100 100), Aerocort (50 50), Anocream, B N C, Bec –N, Becderm –N, Beclasone, Beclasone, Beclate, Beclate Inhaler, Beclate Inhaler, Beclate Inhaler, Beclate Inhaler, Beclate –N, Beclate Rotacaps, Beclate Rotacaps, Beclate Rotacaps, Beclate –S, Beclocort –N, Beclocort -N (15 gm), Clistin (100ml), Celicard, Celicard (200 mg), Celipres (100 mg), Celipres (200 mg), Celiprolol, Celiprolol (200 mg), A Cet (10mg), A Cet (60ml), A Cold, A Cold Susp., A –Rest, Aalervin Plus (60 ml), Aaptol CZ, Aceper, Acet (10mg), Acit (10mg), Affycet (10mg), Aglocet (10mg), Aglocet (30ml), Agrocet (10mg), Agrus NS, Agrus NS, Aiday (10mg), Airtis (5mg) (Cetirizine), Alcare (10mg), Alce (10mg), Cadistin, Cadistin, Cepiam TR, Cesiran, Chloram, Chlorpheniramine, Chlorpheniramine, Chlorpheniramine (4 mg), Chlorpheniramine Maleate, Chlorpheniramine Maleate, Chlorpheniramine Maleate, Chlorpheniramine Maleate (30 ml), Chlorpheniramine Maleate-4 mg, Cipium (100 ml), Cocorex (100ml), Cocorex (50ml), Cofton, Dexchlorpheniramine – Sr, Dexodil, Dexodil, Clamist, Clamist, Tavegyl, Tavegyl, Tavegyl, Acton Prolongatum, Alerdain, Alerta –D, Allerdain, Allerde, Allerede, Allergesic, Alora, Antialer, Biomon, D Loratin, D -Loratin FC, D –Lordex, Dazit, De –Argella, Delorta, Des –OD, Descare, Desent, Deslor, Desloriv, Acudryl, Adcold G, Agrodryl Cough, Alerstin, Alpadryl, Anidil EXP, Anidil Exp (100 ml). 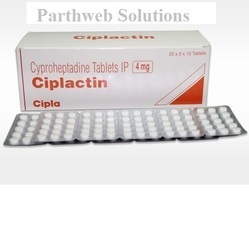 Ciplactin 4mg tablet is used to treat allergic disorders. It blocks the action of certain chemical messengers. It provides relief from the allergic symptoms such as inflammation, itching, swelling etc. 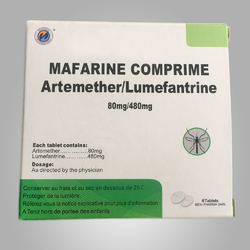 This tablet can also be used as an apetite stimulant. 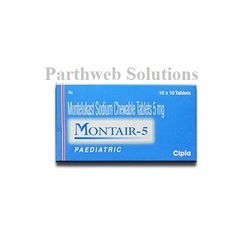 Montair 5mg chewable tablet is used to treat allergic rhinitis, asthma, exercise induced asthma. It blocks the action of chemical messenger. It reduces inflammation in the airways which prevents asthma. 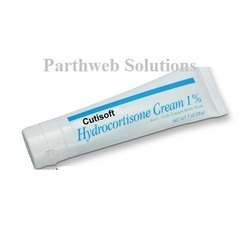 Cutisoft cream is used to treat allergic disorders. 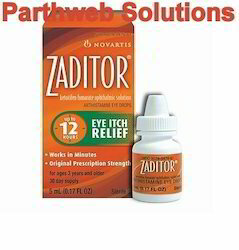 It provides relief from the allergic symptoms such as redness, itching, swelling etc. 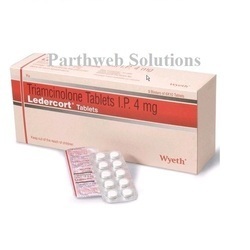 Ledercort 4mg tablet is used severe allergic reaction, rheumatoid disorders. It reduces the production of substances in the body that cause inflammation and allergies. 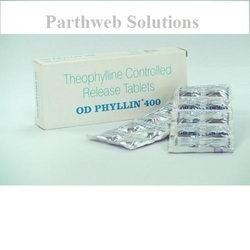 OD phyllin 400mg tablet is used to treat chronic obstructive pulmonary disorder, asthma. It relaxes the muscles of the airways thereby makes breathing easier. 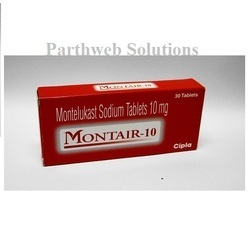 Montair 10mg tablet is used to treat allergic rhinitis, asthma, exercise induced asthma. It relaxes the muscles in the airways thereby makes breathing easier. 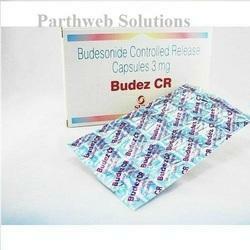 Budez CR 3mg capsule is used to treat allergic disorders, asthma. It stops the release of certain natural substances in the body that are responsible for inflammation. 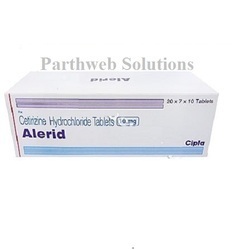 Alerid 10mg tablet is used to treat allergic skin conditions, allergic rhinitis. It blocks the effects of the chemical messenger in the body. 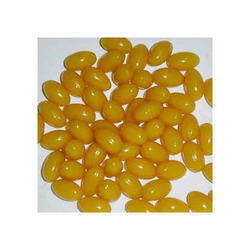 It provides relief from the allergic symptoms such as rashes, itching, swelling. 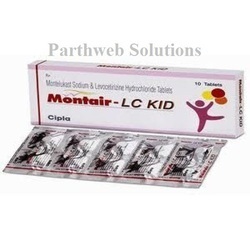 Montair LC kid tablet is used to treat allergic skin conditions, allergic rhinitis, asthma. It provides relief from allergic symptoms such as skin itching, rashes and swelling. It blocks the effects of chemical messenger in the body. 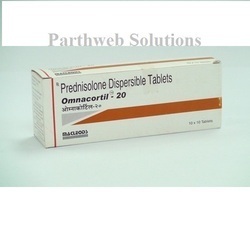 Omnacortil 20mg tablet is used to treat severe allergic reaction, asthma. It helps to treat verious inflammatory conditions. 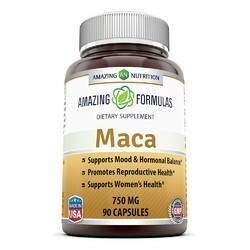 It has anti inflammatory, metabolic, immune and hormonal effects on the body. 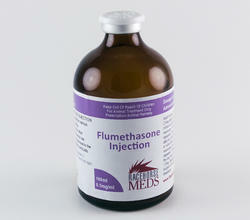 Manufacturer: Macleods Pharmaceuticals Pvt. 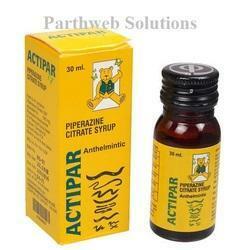 Ltd.
Actipar syrup is used to treat parasitic worm infections. It paralyze the worms and make them to pass in the stool. 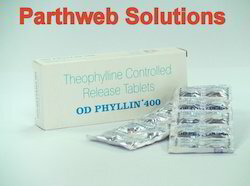 It treats roundworms, pinworms and threadworms. 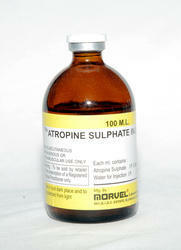 Manufacturer: Torque Pharmaceuticals Pvt. 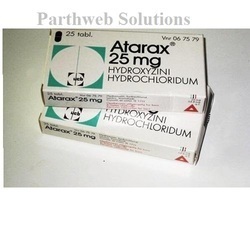 Ltd.
Atarax 25mg tablet is used to treat allergic skin conditions, anxiety. It provides relief from allergic symptoms such as itching, rashes, swelling. 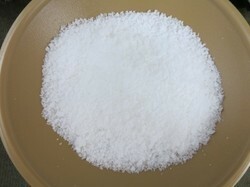 It blocks the effect of chemical messenger in the body. It also controls anxiety. 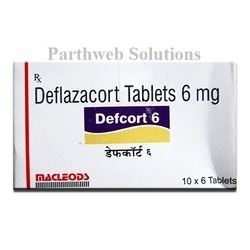 Defcort 6mg tablet is used to treat severe allergic reactions, asthma. It reduces the formation of substances that cause inflammation. 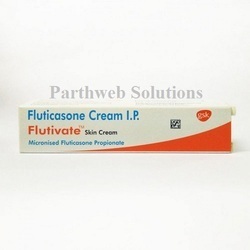 Flutivate 0.05% cream is used to treat allergic disorders. It prevents the release of certain natural substances in the body which are responsible for inflammation.